A compact 7 seater car enables you to have the flexibility of seven seats to carry extra passengers whilst not having to deal with the costs and driving issues of a large car. The third row seats in these cars are mostly suitable for children or for adults on short journeys. It’s hard to believe that Mazda began production of this car in 2005. In the light of increasingly stiff competition from other manufacturers it had an update in 2010 which restyled the look to keep it’s appeal. 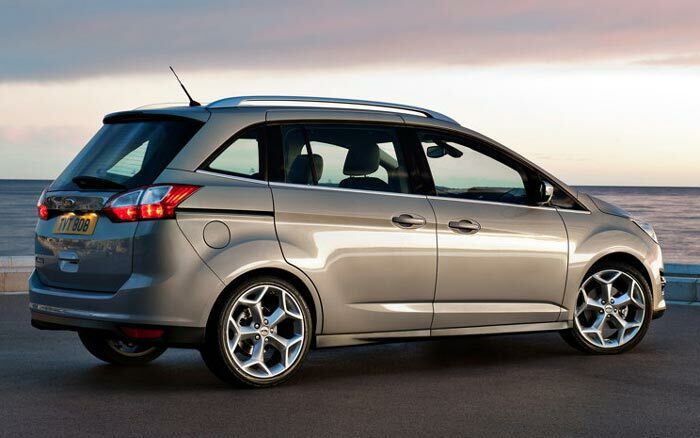 It is a reliable, easy to drive car, with large sliding doors which make it great for getting young kids in and out. The current model was released in 2010 and continues to be a popular choice combining practical space in a compact form factor with Volkswagen’s legendary build quality. 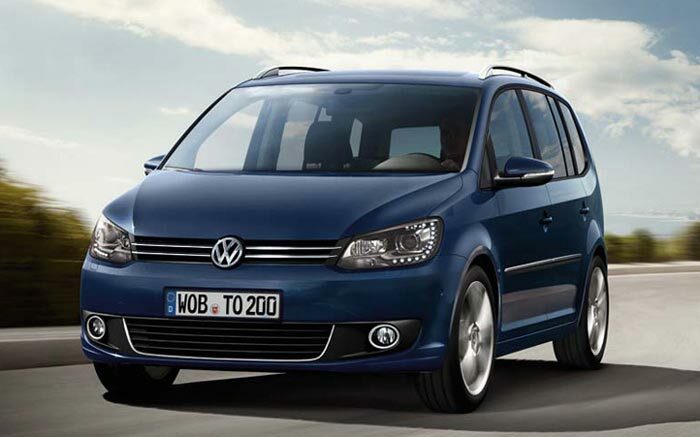 It is however not the most innovative MPV but that is rarely the number one concern of Volkswagen customers. 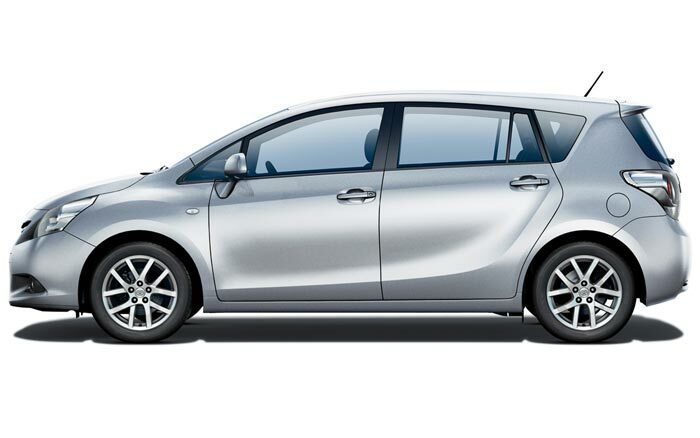 Toyota began production of the current Verso in 2009 as the successor to the Corolla Verso. Purchasers benefit from Toyota’s legendary reliability record as well as a seven seater that is great to drive, economical and has some excellent safety features. 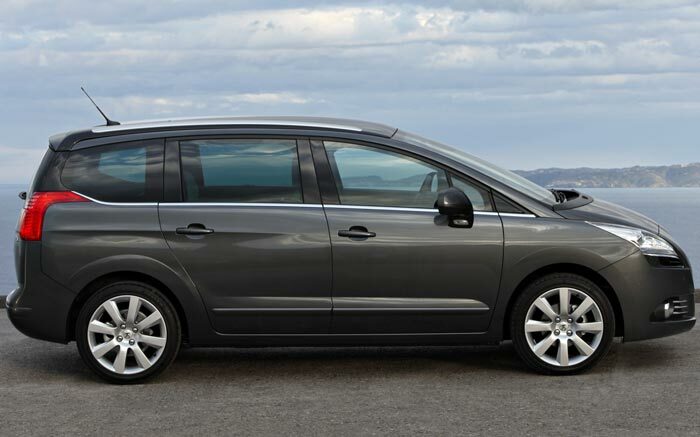 Peugeot began production of the 5008 in late 2009 as the successor to the much larger 807 MPV. Compact on the outside but with plenty of interior space. 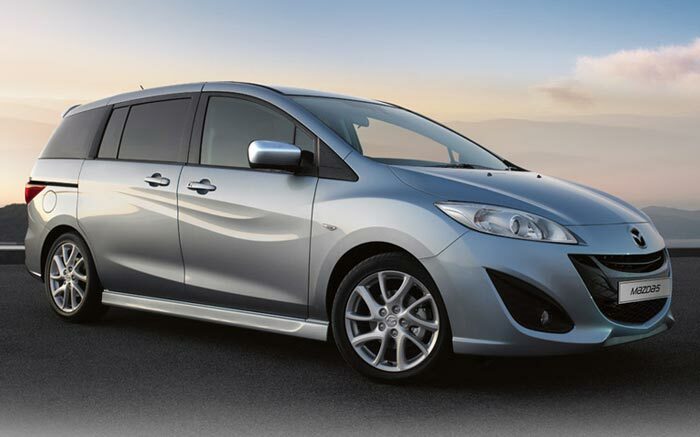 Peugeot have done a great job in getting seven independent seats into this stylish MPV. It has full curtain airbags to protect all passengers and some innovative driving features such as a heads up display. It is certainly one of our favourite seven seater cars.